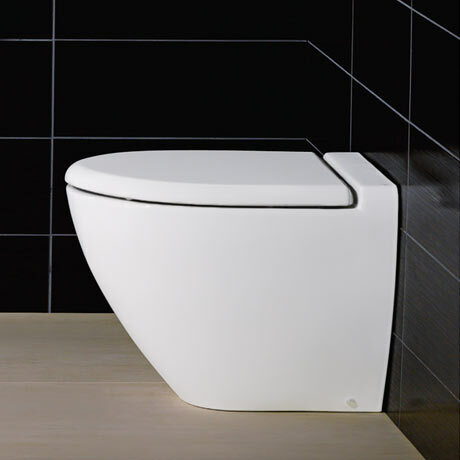 The epitome of elegance and chic, RESERVA's smooth, uncomplicated lines will grace any bathroom. Such elegant looks will provide longevity to a new bathroom beyond many other designs. This btw pan comes with soft close wrap over Urea Seat. Excellent toilet clean lines and should be easy to keep clean. Brilliant next day delivery from seller. Very good toilet, cheap and pratical, looks very nice and alot more expensive than it is. Also very quick delivery and superb service! Better than what I expected such great value, could not imagine getting such style and quality for the money. Toilet seat looks great aswell.